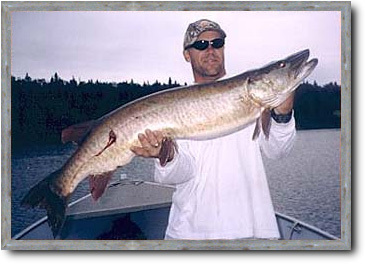 Northwest Outfitters & Outpost Camps Ltd.
We have great fishing for Smallmouth Bass, Largemouth Bass, Walleye, Northern Pike, Muskie, Lake Trout, Whitefish, Perch and Crappie. We also have some of the best hunting in Northwestern Ontario with great populations of Whitetail Deer, Wolf, Grouse, Ducks & Goose. Labyrinth Bay Outpost is located on a private island in the Narrows connecting Lake of the Woods and Shoal Lake. 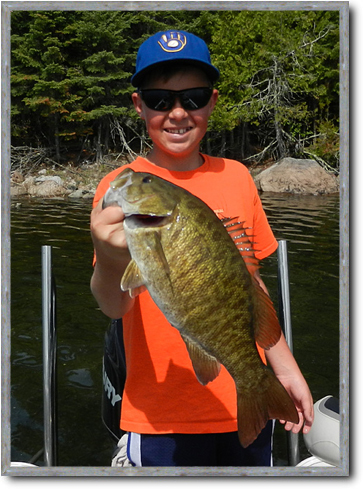 In the summer, it is accessible via a 23-mile boat ride through beautiful islands, Ash Rapids and into breathtaking Labyrinth Bay at the doorstep to the fish rich Shoal Lake. Some people chose to Fly-in and arrangements can be made. 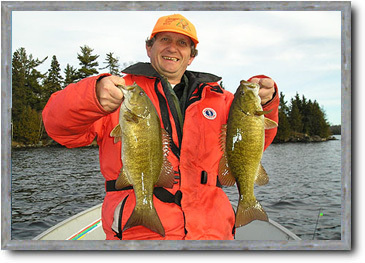 The lodge location was selected over 60 years ago primary for the close proximity it is to the best fishing in the area. Loads of quiet bays and labyrinths for those days where the wind comes up or you just want to be alone. 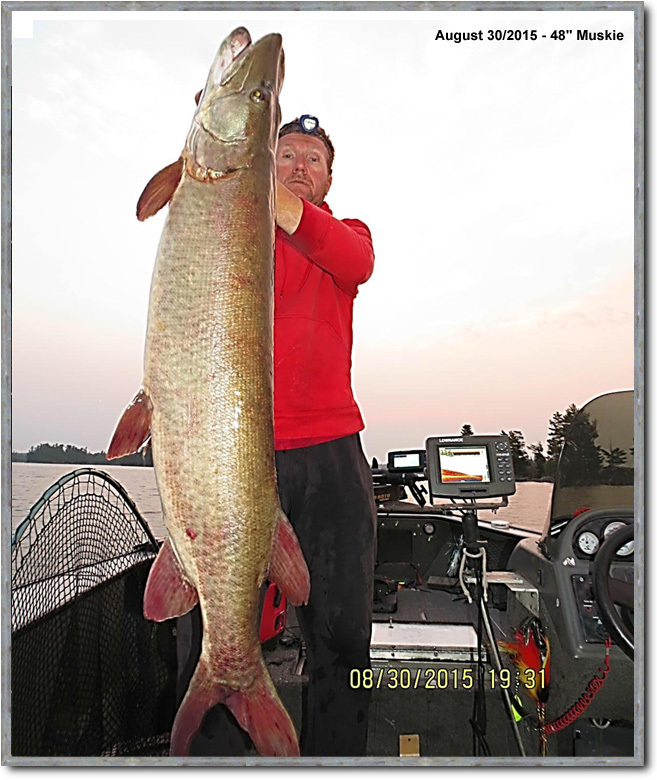 Over five specie of fish can be caught within eyesight of the dock. This quiet area between the two connecting lakes hosts all the wildlife in the area and it is a natural funnel and travel way for all the specie of wildlife and birds. Having exclusive use of the outpost for your party alone is a matter of bringing six or more friends with you. Our lodge is also ideal for family vacations with lots of activities in the summer such as hiking, canoeing, swimming or just relaxing by the lake. 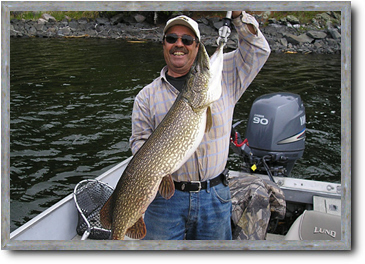 In the winter, we have snowmobiling, wildlife adventures and ice-fishing. Our accommodations, facilities and grounds are all well kept clean and comfortable. The scenery like a postcard from any cottage deck. There are amenities like a boathouse, sauna/showers, well kept grounds, flower gardens, trails etc. that often are not found at outposts. Please explore our web site and have fun.